Gerald Jones is well known in Texas music circles as a multi-instrumental genius. Performances with Sgt. Pepper's Lonely Bluegrass Band and his group Acoustic Plus, featuring Texas fiddle legend Texas Shorty, showcase his wide range of talents on banjo, guitar, mandolin and fiddle. In addition to impressive performance skills, Gerald has always been quick to share his knowledge. He began teaching almost from the time he started playing. His many students include Dixie Chick, Emily. 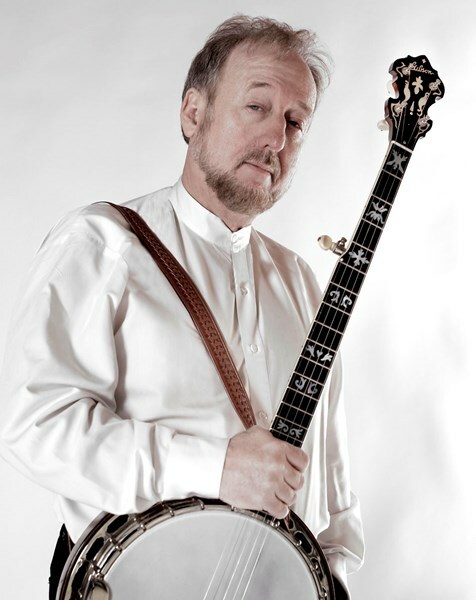 He has been on the Camp Bluegrass banjo faculty since 1989. Gerald was always known for being the guy who knew all the cool licks. While most North Texas banjo players were playing in a Scruggs/Stanley inspired approach, Gerald was listening to everything and incorporating it into his style. Prince, disco, fusion jazz. . . nothing was too outside for this guy. The 1970s were experimental years for bluegrass with groups such as New Grass Revival, Red White and Bluegrass, The II Generation, Seldom Scene, The New Deal String Band, High Country, Country Gazette and Country Cooking. Gerald soaked it all in and more. Charlie Christian, Jean-Luc Ponty and Charlie Parker records all found a place in Gerald's record collection while the licks found their way into his playing. In these years, Gerald was playing music full time and worked with an incredible variety of groups including Roanoke (Bluegrass with Dan Huckabee. Mike Anderson and Joe Carr), Lazy River (Bluegrass and more with Vince Gill), Spats (80s soul/pop/fusion) and Texas country singers Will Barnes and Red Stegall. He also appeared in Texas with Michael Martin Murphy, John Hartford and Mark O'Connor. He developed and marketed the first good sounding electric pickup for banjo called the Jones Acoustic Plus. At one time, this pickup was the preferred system and was used by all the top professionals including Bela Fleck. Gerald's interest in computers continued through the 1980s when he began working with numerous Dallas print shops and related businesses as a graphic artist. This successful-hobby-turned-profession continues today. His expertise extends to package design, professional digital photography and web page design. 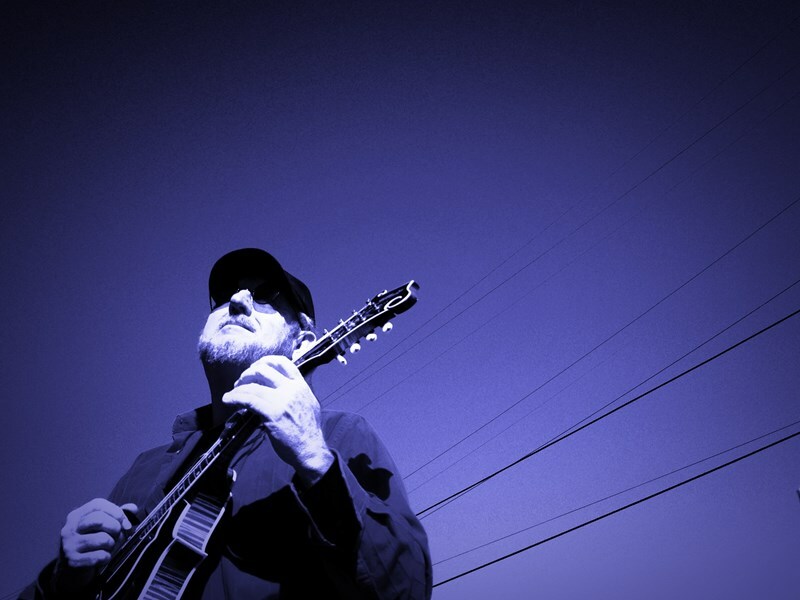 Through the 1990s, Gerald continued to perform as a freelance musician in the Dallas area. 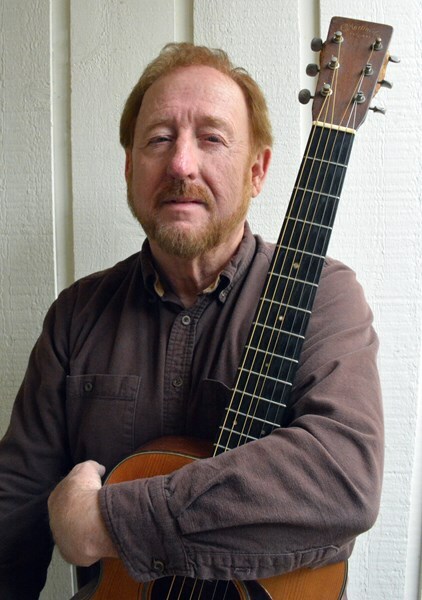 His friendship with Texas fiddle legend Texas Shorty (Jim Chancellor) led to the formation of Acoustic Plus, a trio featuring Gerald, Jim and Gerald's wife Leigh on bass. This group performs a variety of music based largely around fiddle and banjo. Gerald also performs in an original education production along with classical guitarist Chris McGuire. This educational grade school program traces the history of stringed instruments from ancient Persia to modern times. Gerald is featured on a host of instruments including banjo, guitar, fiddle, mandolin and even the flute! Graphic arts production and music performances fill only part of Gerald's busy schedule. Other recent activities include 1) providing sound equipment and sound engineering for various Dallas area festivals and concerts, 2) producing and recording CD projects for various music groups, 3) recording instructional materials for Mel Bay Publishing, 4) re-mastering the 45rpm recordings of Jim Chancellor for release in CD format, 5) serving as a officer for the Fort Worth Classic Guitar Society, and 6) teaching banjo at various workshops including Camp Bluegrass in Levelland, Texas. Gerald is a unique combination artist and technical expert. His music is soulful and inspiring while his calm analytical mind can unravel to most perplexing of technical mysteries. His beautiful music, kooky sense of humor and incredible technical knowledge make him an incredible presence to encounter. I have no better friend. Please note The Gerald Jones will also travel to Mesquite, Rowlett, Dallas, Sunnyvale, Rockwall, Richardson, Balch Springs, Forney, Plano, Wylie, Fate, Lavon, Addison, Hutchins, Seagoville, Allen, Farmers Branch, Nevada, Carrollton, Copeville.